You’ve heard this before – the vast amount of rich, multimedia information flowing rapidly and fluidly through the Internet and other digital means is re-arranging social network structures and creating new ones – globally. From a marketing viewpoint, this calls for a reassessment of the data sets that are used to define user profiles for consumer segmentation . In other words, ‘The Big Switch’ is favoring ways to redefine your customer segments for even more effective targeting. The cosplay community is united by their costumed appearance and unconstrained by national boundaries. 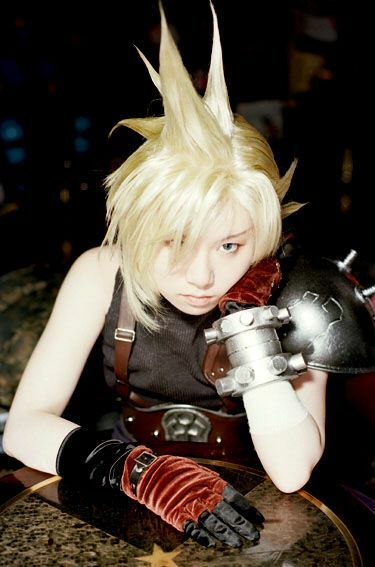 The blog Cosplay.com, self-described as the internet’s premier cosplay community, already has more than 50,000 registered members, and links to sub-blogs from 22 countries, ranging from Canada to Chile, and from Asia, includes Thailand, Japan, Korea, China, Hong Kong, Singapore, Taiwan. The World Cosplay Summit is now onto its fourth year and its website features links to smaller national competitions in places from Singapore to Brazil. It is rapidly entering the mainstream in the Philippines, where cosplay events are often held within an anime, manga, gaming, or sci-fi convention (source: wikipedia). In fact, the Filipino has their own established cosplay online community, Pinoy Cosplay, with at least 2,900 members, a bookstore, a shop, and forums discussing topics ranging from cosplay celebrities, costume-making tips, and cosplay-related products. The cosplay society even has their own themed hangouts: pubs, restaurants, or cafes where staff dresses in cosplay, elegant maids, or butlers, and treat everyone like “Masters”. These so-called ‘maid cafes’ have already popped up in Thailand, Singapore, and Korea. Brands have begun to attach themselves to this subculture: see Garnier’s Manga Head styling gel in the UK and Nike ID in Japan. How can a brand capitalize on these passion-based youth communities, that are bubbling up virtally and coming together physically? I think this quote inspires many ideas: “It’s not where you take things from, it’s where you take them to.” (Jean Luc Godard). Entry filed under: all asia, blogging, digital, gaming, korea, media general, philippines, singapore, social media, thailand, trends, virtual worlds. 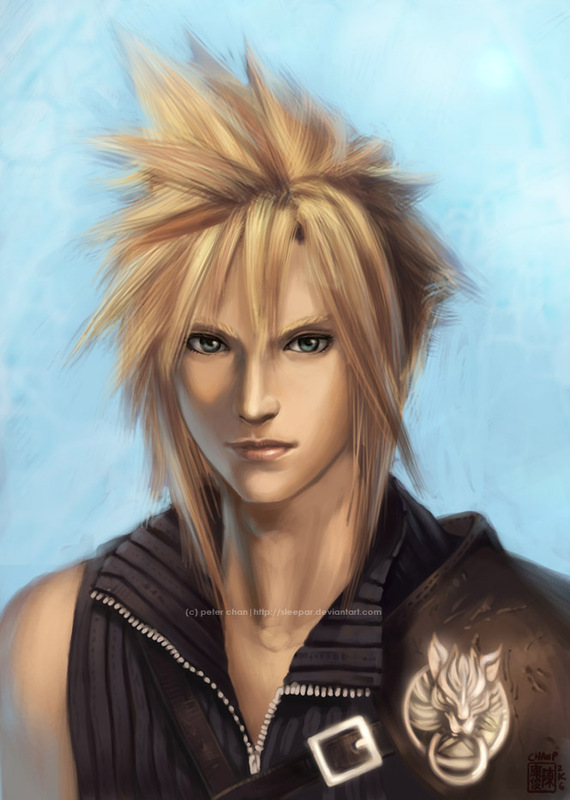 love that pic of cloud!!!!!! Cosplay is definitely growing in the U.S. Naruto Cosplay has become very popular and the proliferation of Anime and Comic conventions just continues to aid in it’s growth. HyderabadFlowers.com helps you to order online to send flowers to Hyderabad, Flowers Delivery in Hyderabad, Flower to Hyderabad. We delivered Flowers, Gifts, Cake, Chocolates, Soft Toys, Sweets all over Hyderabad same day for any occasion like Birthday, Anniversary, Wedding. Hey There. I discovered your weblog using msn. That is an extremely smartly written article. I’ll make sure to bookmark it and return to learn extra of your helpful info. Thank you for the post. I will definitely return.